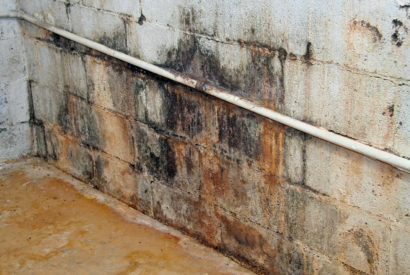 Mold damages underlying structures causing unsightly stains and odors. It can rot the framing around windows and doors, or creep into concrete, wood, insulation or carpet and fabrics – often requiring complete replacement. Mold can be very elusive, growing in cracks and even within the walls of your home. It is critical to make sure it is removed completely. Mold does not usually go away by using household treatments like bleach. In many cases spraying bleach water on mold can result in more mold growth. 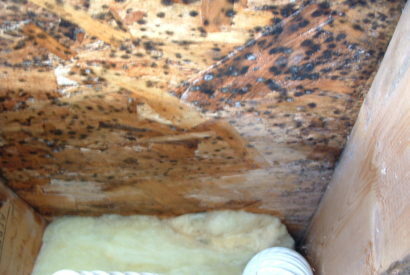 Mold is not easy to control when it has found a suitable environment. When removing mold or mold damaged building materials, there are certain precautions you should take to protect your health and those of individuals working or present in your home or business. 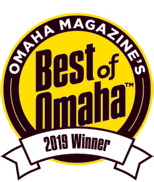 Our team of certified professionals can complete remove mold and eliminate this health hazard from your home or business. We start by then assigning an experienced estimator to quickly document the damage and prepare an insurance estimate. We will assign a project manager, field superintendent, engineer and other staff members as required to effectively manage the construction process. During the construction of any project, the coordination of the permits, workers, material deliver and inspections are an integral part of the process. 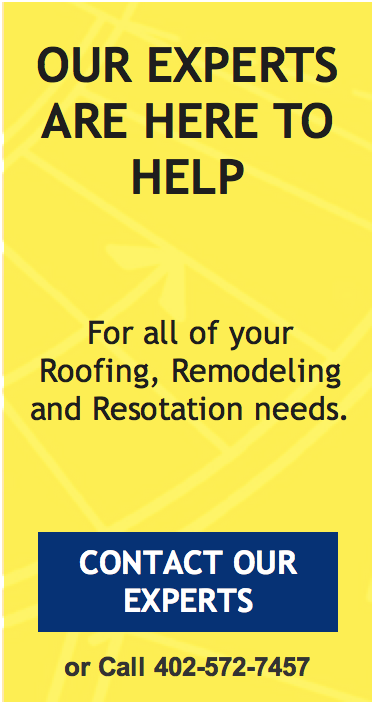 We will provide up-to-date information with respect to the status of your project. 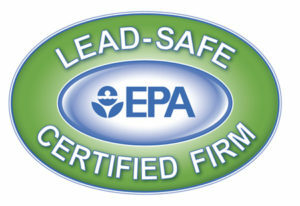 Each mold remediation project involves a third party testing criteria to ensure your clients and unbiased conclusion. Can my family remain in the home during mold removal? Do you use a third party testing company? Yes. We use a third party company to evaluate and test the mitigation. Often times they do not. We can work with you to evaluate your insurance coverage.